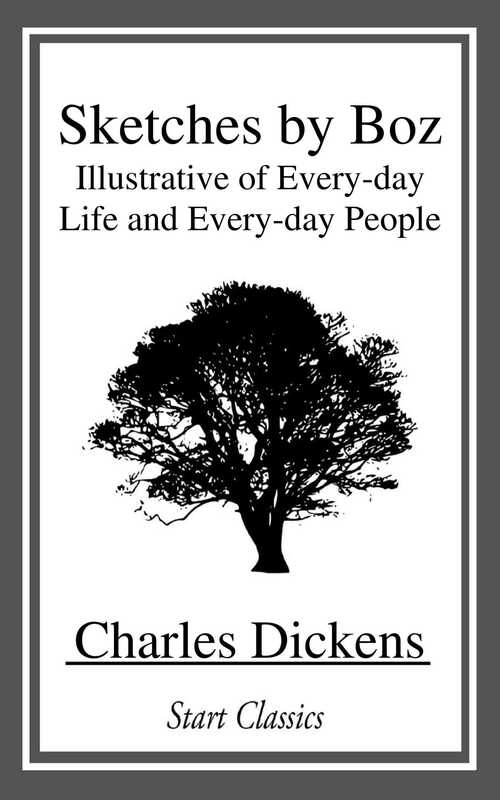 Sketches by "Boz," Illustrative of Every-day Life and Every-day People (commonly known as Sketches by Boz) is a collection of short pieces published by Charles Dickens in 1836 accompanied by illustrations by George Cruikshank. The 56 sketches concern London scenes and people and are divided into four sections: "Our Parish", "Scenes", "Characters", and "Tales". The material in the first three of these sections is non-fiction. The last section comprises fictional stories. Originally, the sketches were published in various newspapers and periodicals from 1833-1836.